Open water swim course in Green Fall Pond . Get ready to navigate around islands. 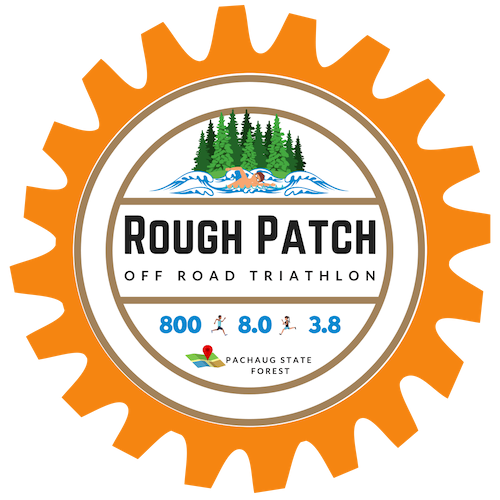 • Bike and run courses take the athlete over roots and rocks with a portion of the race leading through the forest of designated trails. • Separate Kayak, canoe and Stand Up Paddleboard triathlon. • The race course goes through the Valley of Death. • Commune with nature while crushing trails of the Pachaug Forest.